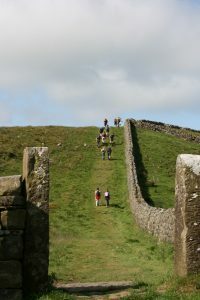 The 25 mile, 3 day trek organised by Global Adventure Challenges follows in the footsteps of the Roman legions on a fantastic weekend from Lanercost Priory to Brocolitia. 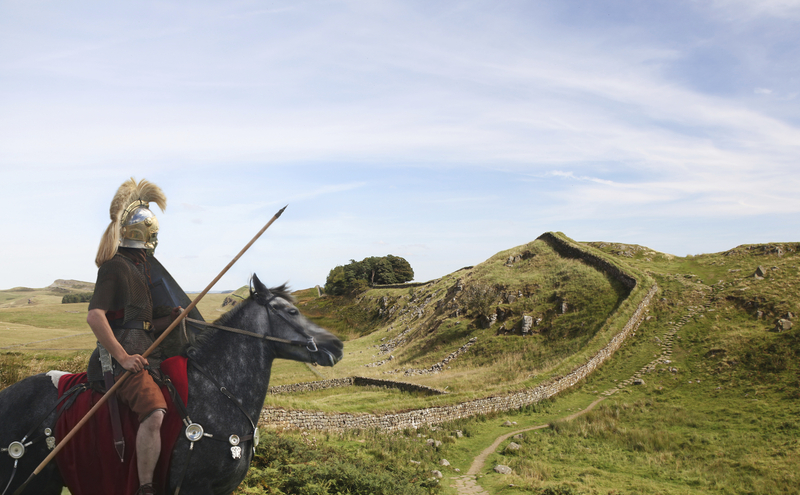 Trekking 25 miles along the most remarkable Roman monument in the country, Hadrian’s Wall, the route encompasses breathtaking views and fascinating ruins with the picturesque Northumberland countryside providing stunning backdrops from start to finish. Join and conquer the wall on this classic trekking challenge! 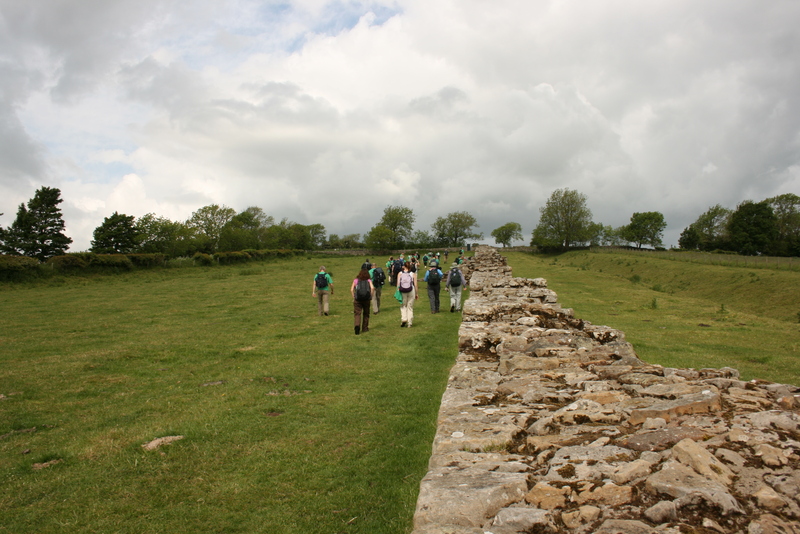 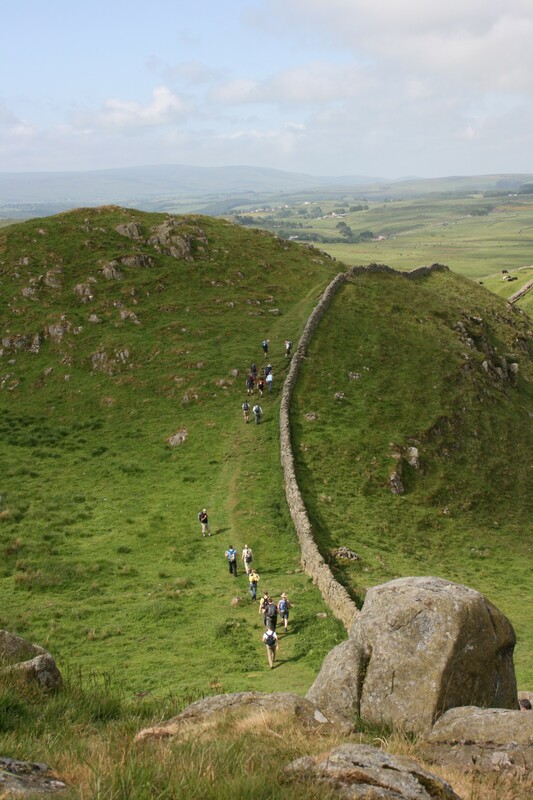 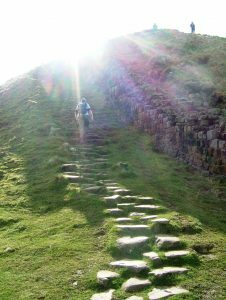 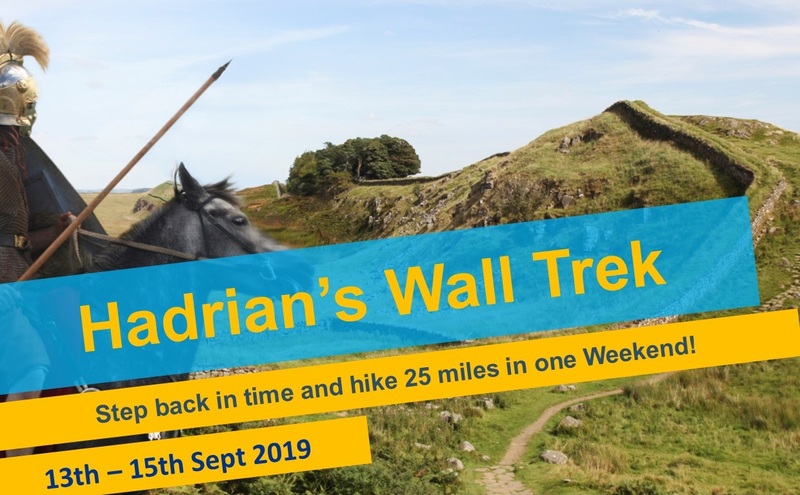 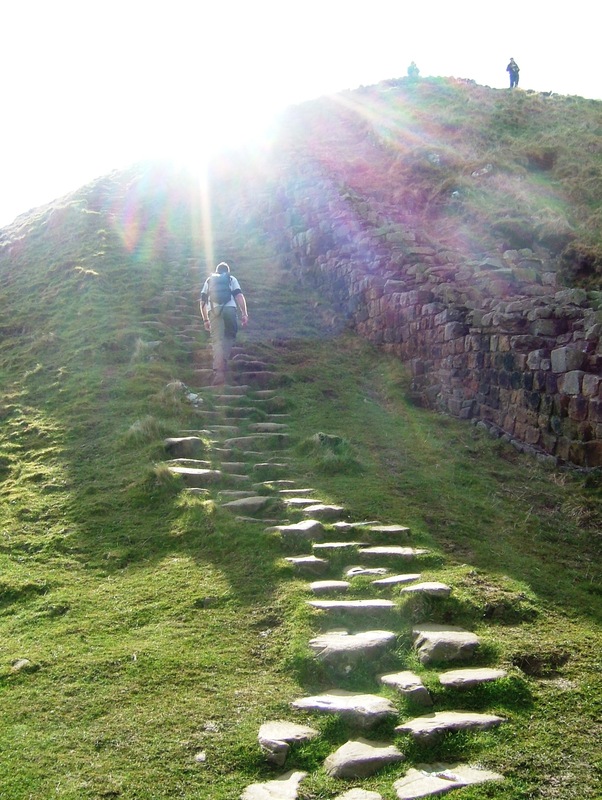 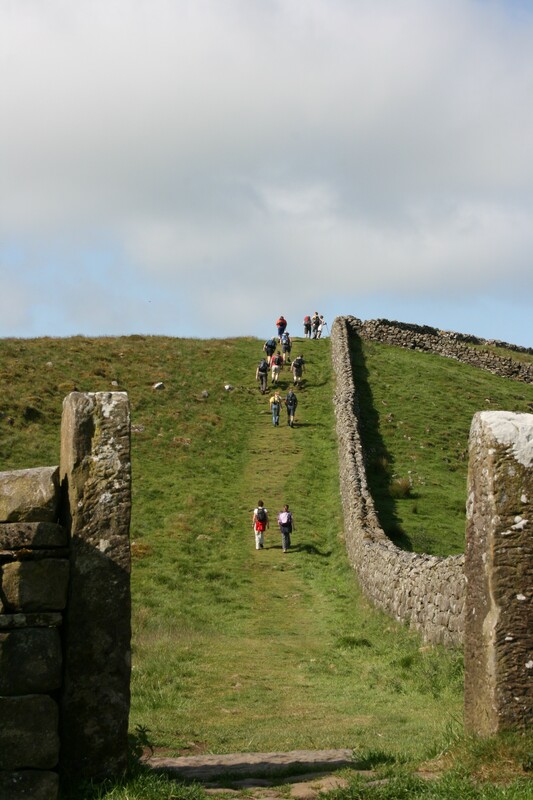 Read the Hadrians Wall Trek Brochure for more information on the challenge.